Textures Hair Salon provides a warm, welcoming atmosphere. We strive to ensure that your salon experience is an exceptional one. 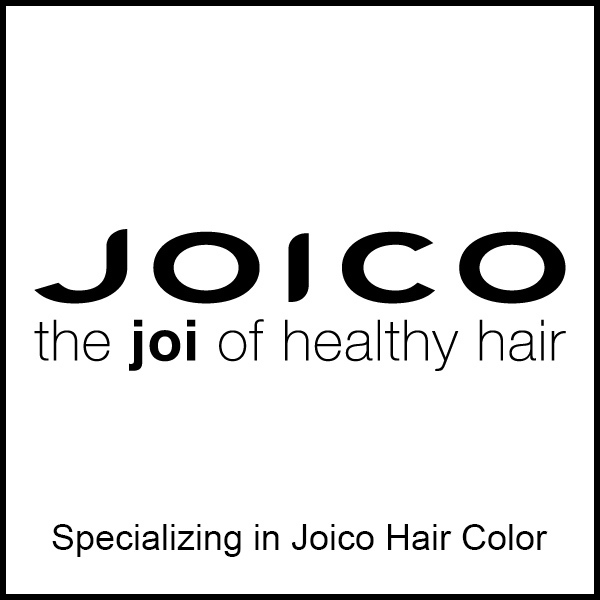 Our commitment to continuing education allows us to bring the best products, services and styles that are available to you. Our goal is to have you leave feeling beautiful and coming back for more! 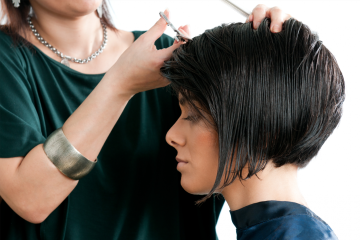 Our expert stylists will give cuts to women and men of all ages. Our hair styling includes shampoo, blow dry, curl, flat iron & updo’s. We offer 100% human hair extensions, which can be washed, blown dry, flat ironed, or curled. In as little as one hour you can add instant length and volume. 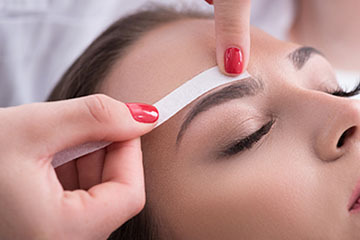 We offer facial waxing to enhance your appearance and leave your skin silky smooth. 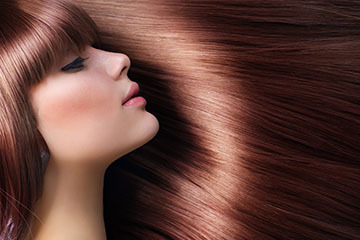 Our Keratin Smoothing Treatment is 100% aldehyde-free and formaldehyde free. This treatment reduces curl and frizz for better manageability while minimizing styling time. Results are temporary and can last up to 3 months. Our makeup artist will help you get ready for your next special event or any occasion with professional makeup application. 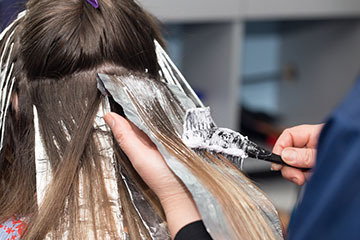 The simple three-step process works to seek out broken bonds in the hair that are caused by chemical, thermal and mechanical damage. 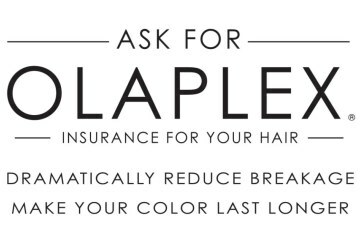 Whether it’s used as a standalone mini-treatment or added to another salon service, Olaplex produces incredibly soft, shiny and healthy hair. 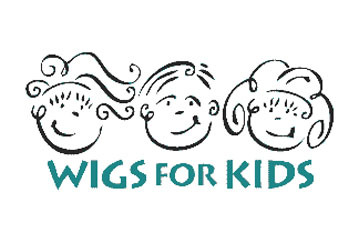 As a Wigs for Kids Ambassador, we are committed to helping children “look themselves and live their lives.” Your hair donation will help create kids’ wigs. First time at this salon. Referred by a few coworkers of mine. I love my cut & color and the staff were all very friendly! Will definitely come back soon. Kristin is the best. She really takes great care of my hair. She knows her stuff and is a master at her craft!!! Love my hair cut and color! Hillary is an awesome stylist!! I have been getting my hair cut/colored for years at Textures and I so look forward to going not only because I like the results but also because the staff is so friendly and welcoming! 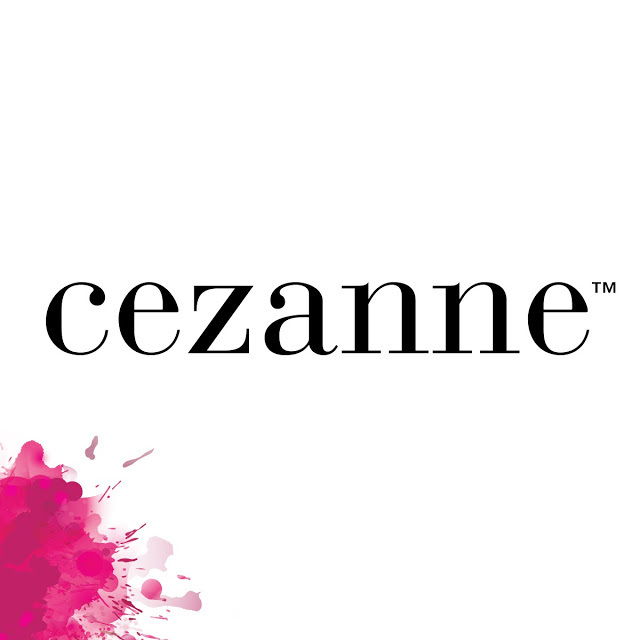 I also love all the products they sell….not only top of the line but also allows me to easily style my hair! Gina was fabulous, like I had been going to her for years. She did exactly what I asked for, both in the cut and the color on my first visit. I will be going back to her for my future salon services! I was welcomed by name upon entering. Lots of fun seasonal decorations. Loved the employee pumpkin decorating contest for voting by clients. Snack area with not only water and coffee but also wine, pretzels and mini-cini buns! Really appreciated during “process time.” Professional. Salon has a professional design. Fun. Staff are not only welcoming and professional but also fun! I’ve never been in a salon with such a feeling of camaraderie amongst not only the team but also the clients. Victoria does a perfect job every time!! Ashley did my hair – cut and style – and was very friendly, pleasant, and did a great job! I was very pleased with the turnout and everyone at the salon I encountered was very friendly. Recommended by a friend and was not disappointed. Everyone was pleasant and made me feel welcomed . Hillary was great offering style suggestions and explained everything she was doing. The gift for new customers was a nice touch as well! You have a returning customer. I called in the morning and Textures was able to fit me in that same afternoon. From the initial call through the appointment itself, I could not have been more pleased with the people and service at Textures. Everyone I interacted with there was friendly and welcoming. My appointment for a trim and toner was with Kristin, and she gave me exactly what I wanted. In and out in less than an hour. I’ll definitely be back! Gina did an excellent job on my haircut and color. She was meticulous and was very careful to do a good job on making my hair look fabulous. Love this salon and all of the girls who work there. I always leave feeling and looking great. I have so much fun observing all of the latest trends on the clientele (balyage, ombre, fun fashion colors and extensions). It may be a small salon, but packs big talent! !